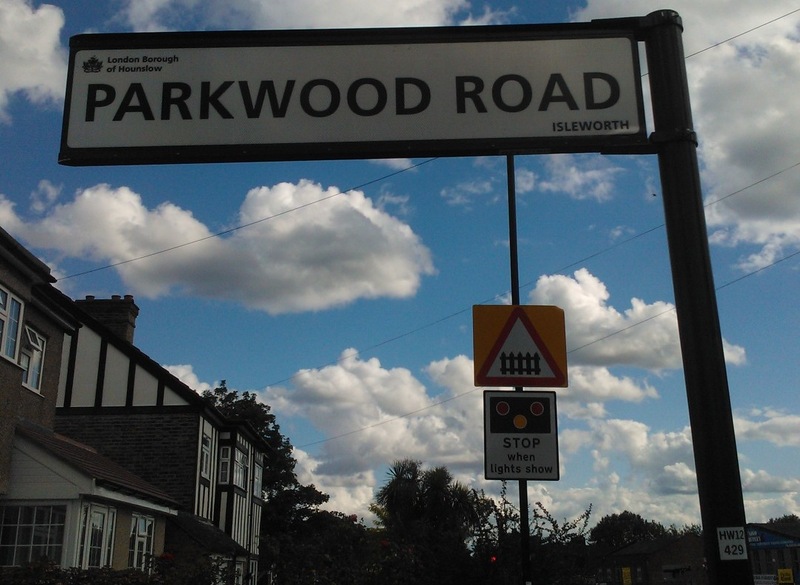 It’s no mean feat fixing Hounslow’s roads, pavements, street lights and signs; an ambitious long term project welcomed and complimented by most citizens. Hounslow Highways is good at engineering but telling people about the forthcoming Wood Lane works may suggest, the way information has been shared and the opportunities to make enquiries, is weak in comparison. Both Wednesday and Friday last week, residents in the area received inaccurate and incomplete information in two separate letters about the start of planned road resurfacing, see here and here. H28 Bus route will be diverted at nighttime during works. Further and additional details have been sought, will be confirmed by Hounslow Highways early next week and shared with residents. There are three weeks of opportunity to satisfy concerns. 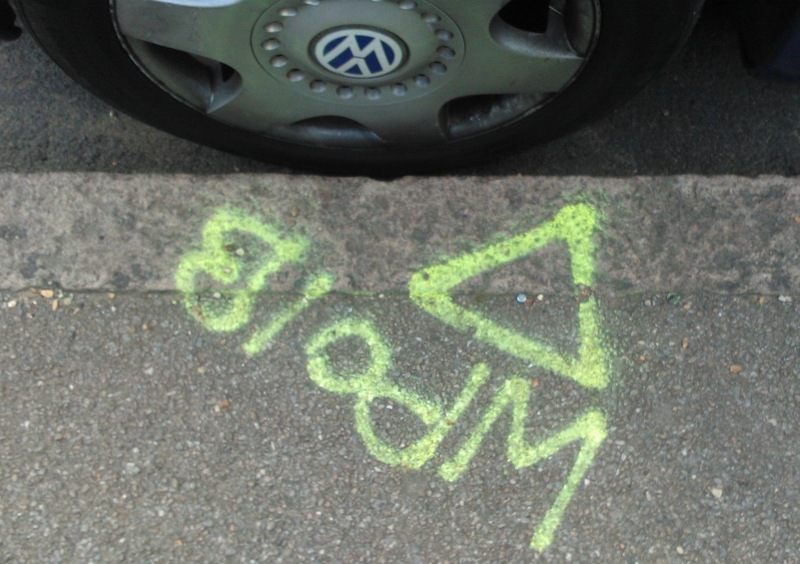 To be fair, Hounslow Highways admit errors and have agreed to better develop their methods of communication. Some will say, there is plenty that needs improvement. Website information on works ought to be clear and up to date. When written to, residents should have clear information and implications of works straight away, not just start and end dates within a standard letter template. Timely on street information should reflect both. Cracking those three would reduce the need for much else. However, any website contact form should be easy to complete, a fully detailed receipt immediately e mailed back and the query promptly responded to. E mails should be accepted and promptly responded to by the works project team. Unless any enquiries, comments or complaints will be properly and knowledgably dealt with, there is no point in asking folk to queue to contact a call centre. Am happy to learn and share others’ thoughts on this matter, e mail tony.louki@hounslow.gov.uk if this is the case.